What’s Next For Supergirl After “Crucible”? Have you heard the news? DC Comics has announced a massive shake-up in their books starting in June, following the two-month “Convergence” event. 25 books are continuing, 24 new books are starting, with more debuting later. 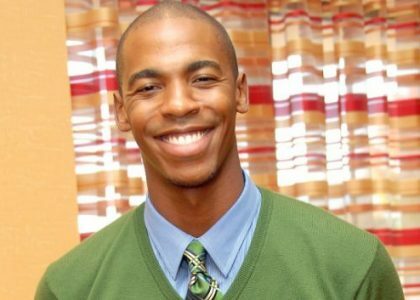 Mehcad Brooks has been cast as the lovable photojournalist Jimmy Olsen, filling in the first blank in the Supergirl supporting cast. Could he be channelling Jimmy any more in this photo? Adorable. It’s good to see that “open ethnicity” notice wasn’t just for show. The big news we’ve been waiting for has finally arrived! 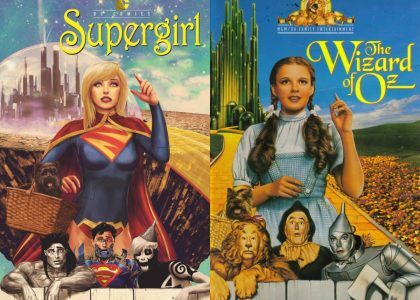 Melissa Benoist has been cast in the title role of Kara Zor-El/Danvers on the upcoming Supergirl series. A relative newcomer, the 26-year-old recently starred on seasons 4 and 5 of Glee . 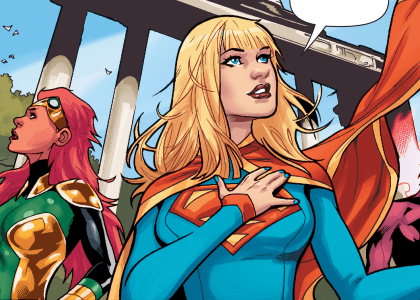 Where will Supergirl be in the Convergence? Convergence is the two-month crossover event taking over DC Comics for April and May 2015. The event will consist of a core 9-issue weekly series and 40 separate two-issue miniseries each focusing on specific characters from the different universes and timelines that existed before The New 52. 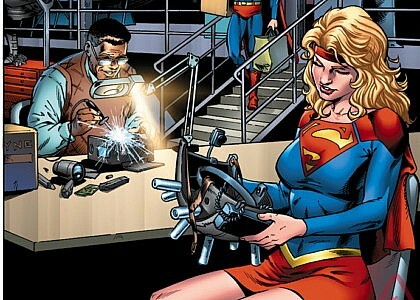 The collected edition of Supergirl Vol. 5: Red Daughter of Krypton drops next month. 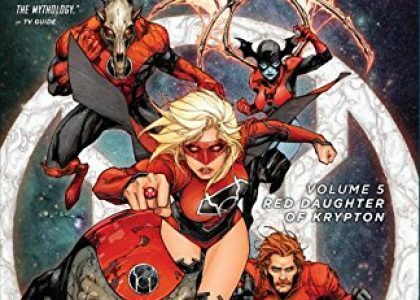 It’s a bigger than usual collection which includes issues from both Supergirl and Red Lanterns .